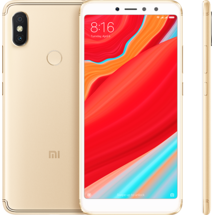 The brand new Redmi 6 Pro defines the ultimate smartphone. You will be able to witness seamless performance and style in the palm of your hands. 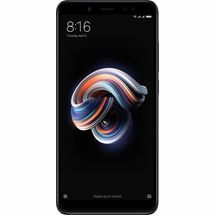 The Redmi 6 Pro is designed to give you the best of efficiency as it is loaded with a Qualcomm Snapdragon 625 processor. The Redmi 6 Pro aims to provide a seamless user experience with great battery life as it comes with a 4,000 mAh battery. 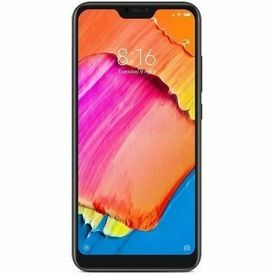 Shop online exclusively at The Phone Store.in for the Redmi 6 Pro at the best price. Featuring the 14nm octa-core processor, the Redmi 6 Pro can power through all your applications seamlessly. The powerful chip allows a smooth gaming experience and multitasking between several apps. With a high-capacity 4,000 mAh two-day battery, you will be able power through your everyday tasks without worrying about running out of battery juice. Buy the Redmi 6 Pro online at The Phone Store.in and experience functionality and more in a stylish package. With a 19:9 full screen resolution and a 5.84-inch display, the Redmi 6 Pro will give you a better viewing experience. This smartphone is ergonomically designed to give you a comfortable fit in your hand while looking stunningly stylish. Shop for the latest Redmi 6 Pro at The Phone Store.in and experience the latest smartphone technology. The 12MP + 5MP flagship-level rear camera takes stunningly clear pictures whether you're in a dim room or under bright sunlight. AI makes background blurring more accurate, so portraits are more natural. 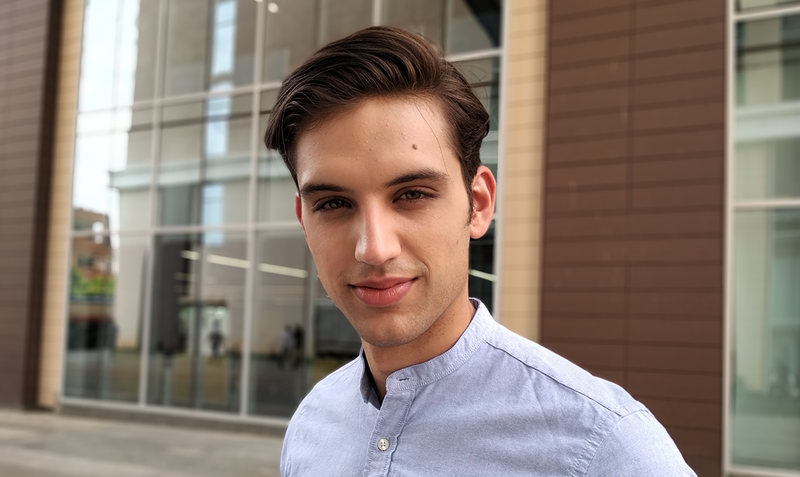 The front camera also takes spectacular selfies with HDR mode, AI portrait mode and AI beautify. Endurance tests were conducted in a single environment and tested the length of time from 100% to 0% battery. Test conditions: No notifications were in the notification bar, no background apps were running, and no operation was performed that was unrelated to the test. The test results reflect Xiaomi Lab data. Results may vary due to differences in version or testing environment. 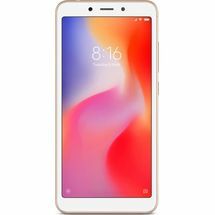 Buy Redmi 6 Pro at The Phone Store Bangalore At 10999/- Redmi 6 Pro Phone Showroom - Redmi 6 Pro Mobile Store - Shop Redmi 6 Pro The brand new Redmi 6 Pro defines the ultimate smartphone. You will be able to witness seamless performance and style in the palm of your hands. 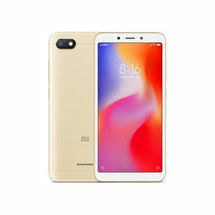 The Redmi 6 Pro is designed to give you the best of efficiency as it is loaded with a Qualcomm Snapdragon 625 processor. The Redmi 6 Pro aims to provide a seamless user experience with great battery life as it comes with a 4,000 mAh battery. 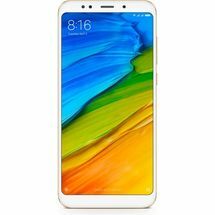 Shop online exclusively at The Phone Store.in for the Redmi 6 Pro at the best price. More Power with a Two-day Battery Featuring the 14nm octa-core processor, the Redmi 6 Pro can power through all your applications seamlessly. The powerful chip allows a smooth gaming experience and multitasking between several apps. With a high-capacity 4,000 mAh two-day battery, you will be able power through your everyday tasks without worrying about running out of battery juice. Buy the Redmi 6 Pro online at The Phone Store.in and experience functionality and more in a stylish package. 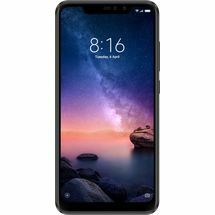 Experience a Wider Screen with a FHD+ Display With a 19:9 full screen resolution and a 5.84-inch display, the Redmi 6 Pro will give you a better viewing experience. This smartphone is ergonomically designed to give you a comfortable fit in your hand while looking stunningly stylish. Shop for the latest Redmi 6 Pro at The Phone Store.in and experience the latest smartphone technology. Click and Store Your Best Moments on Your phone With a 12MP + 5MP AI dual camera, EIS for video recording, AI portrait mode, AI beautify, Sony IMX486 sensor and much more, you will be able to click photos and shoot videos in all light conditions. Experience entertainment like never before with the new Redmi 6 Pro by purchasing it at The Phone Store Bangalor A next-generation Full Screen experience Deep dive in to an immersive display. 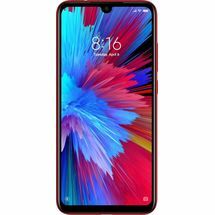 The Redmi 6 Pro delivers a stunning view with its 14.8cm (5.84) Full Screen Display and 19:9 aspect ratio, FHD+ Display.It even lets you ""hide the notch,"" so you can choose the display mode that works for you. Camera 12MP + 5 MP AI dual camera, Endless surprises The 12MP + 5MP flagship-level rear camera takes stunningly clear pictures whether you're in a dim room or under bright sunlight. 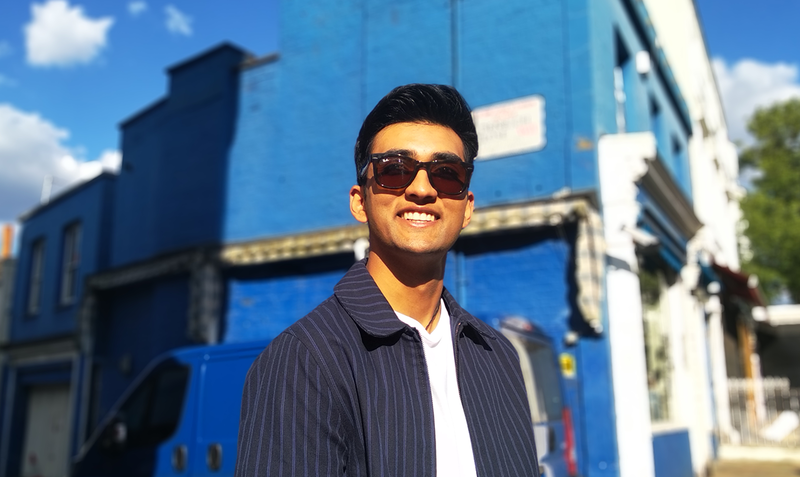 AI makes background blurring more accurate, so portraits are more natural.The front camera also takes spectacular selfies with HDR mode, AI portrait mode and AI beautify. AI Beautify Great complexion in every shot Primary camera with 1.25μm large pixels Brilliant shots during day and night Auto HDR Backlighting is no problem AI portrait mode Natural background blurring AI Beautify Great complexion in every shot Primary camera with 1.25μm large pixels Brilliant shots during day and night Qualcomm® octa-core processor The Redmi 6 Pro carries on the Redmi tradition of robust performance and remarkable speed, meaning you can handle large apps with ease and always get a smooth gaming experience. 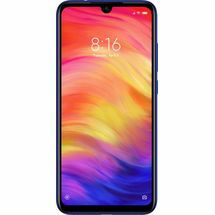 Battery life A lot of charge in one little phone The 4000mAh capacity combined with low power consumption of the Snapdragon™ 625 delivers astonishingly long lasting performance. The integration of MIUI 9's machine learning optimization helps save even more power. Endurance tests were conducted in a single environment and tested the length of time from 100% to 0% battery. Test conditions: No notifications were in the notification bar, no background apps were running, and no operation was performed that was unrelated to the test. The test results reflect Xiaomi Lab data. Results may vary due to differences in version or testing environment. AI face unlock Unlock in a flash As soon as the screen lights up, AI face technology instantly recognizes your face and unlocks the phone. 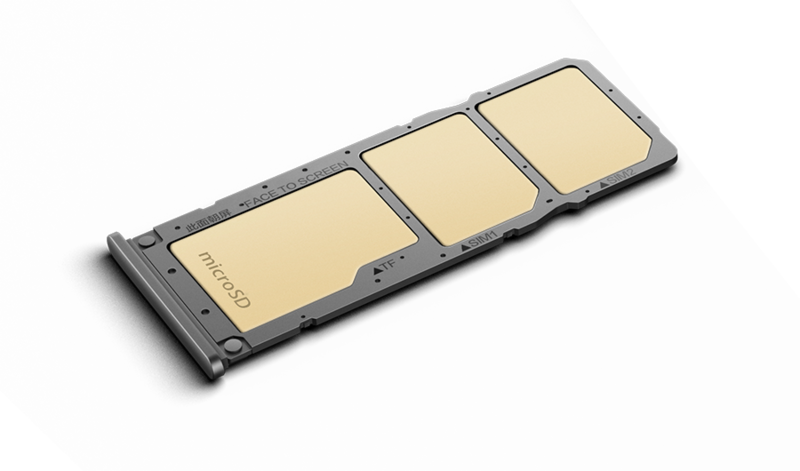 Memory expansion Expandable up to 256GB The 2 + 1 card slots allow for dual nano SIM cards and microSD expansion of up to 256GB. No more worrying about running out of storage.